Long Cove Club is a 610-acre private club community located on the southern end of Hilton Head Island. In long Cove Club, every property owner is a member of the Club and has full use of the excellent golf, tennis, pool and clubhouse facilities. 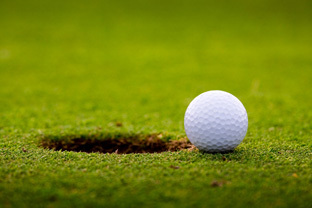 The golf course in Long Cove Club is consistently ranked among the best in the state. The Club is a perfect blend of retired and semi-retired couples, younger working families and part-time working residents from other areas of the U.S. Located on Broad Creek, it features 60 boat slips and 45 kayak storage spaces available free to any Long Cove Club member.